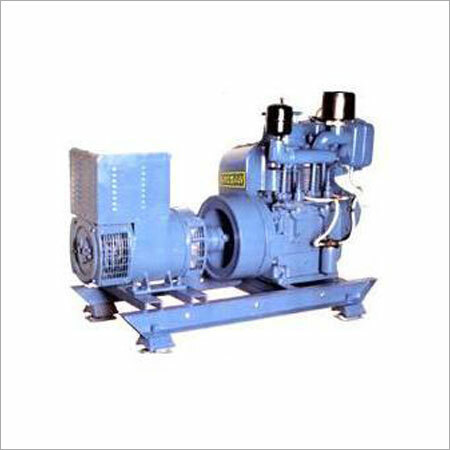 We are instrumental in trading a qualitative range of Pumps & Pumping Equipment including Centrifugal Water Pump, CENTRIFUGAL PULLEY DRIVEN PUMP etc. 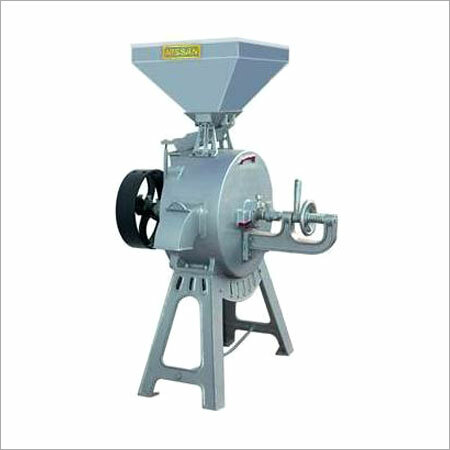 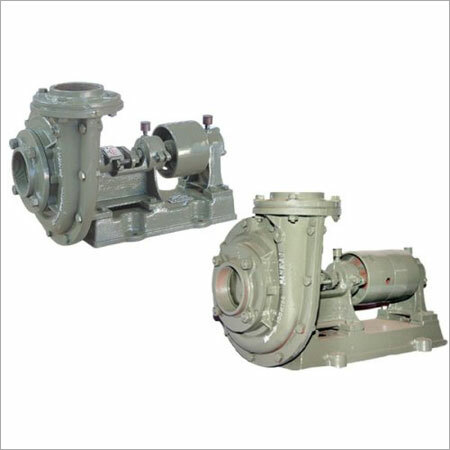 CENTRIFUGAL PULLEY DRIVEN PUMP IN VARIOUS RANGES & SPECIFICATIONS. 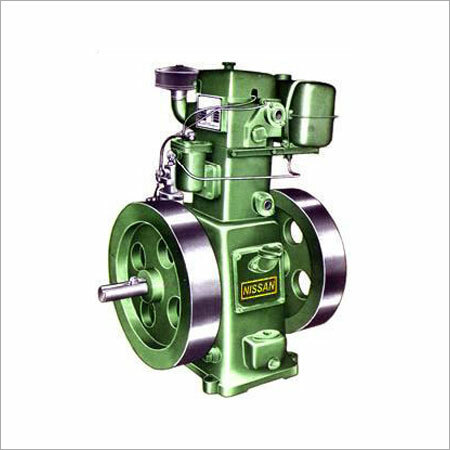 CIRCULATING PUMP IN VARIOUS RANGES & SPECIFICATIONS.